Last November, Chinese scientist Dr. He Jiankui announced the birth of the first two genetically modified humans — twin girls named Nana and Lulu, whom he helped create using gene editing technology. 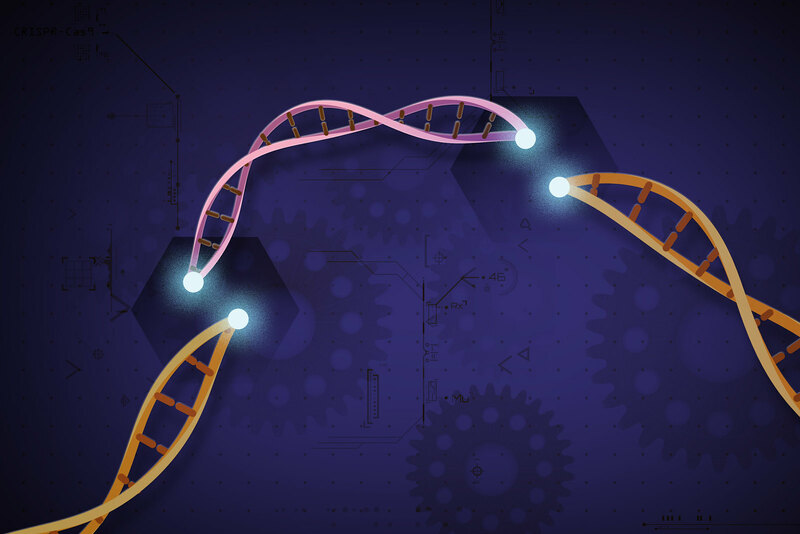 This method of “gene surgery,” as He described it in his announcement on YouTube, is widely used in research and certain clinical settings around the world. But ethical concerns have kept scientists from using the technique to create living, breathing, genetically modified humans — until now. The technology He used is called CRISPR, which can be thought of as a find-and-replace tool on your computer: It searches through the entire genome and helps researchers modify DNA at specific locations through gene-editing proteins. Dr. He intended to introduce a genetic change that would make the children resistant to HIV, though other scientists have yet to verify whether or not this change worked, or worked safely. He’s controversial experiment triggered outrage in the genetics community and led to leaders in the field calling for a moratorium on germline editing, or creating DNA edits that will be passed on to an individual’s descendants. AD: Back in 2017 there was a big story in the news where an American doctor edited out a human heart defect in embryos. Is that a similar situation? MA: Yes, I think it is inevitable. Our generation is going to see genetically modified humans walking around us. Indeed, there are basically already genetically edited humans walking among us. Take, for example, the three-parent babies that come from mitochondrial transplantation. There are many such cases, and these humans are healthy and walking among us. The United States initially allowed mitochondrial transplantation, but later banned it. But in 2016 for example, an American couple that wanted mitochondrial replacement therapy just flew their U.S. doctor to Mexico and had the operation done there instead. So in a way, once you have these opportunities, you cannot fully close the door on them.